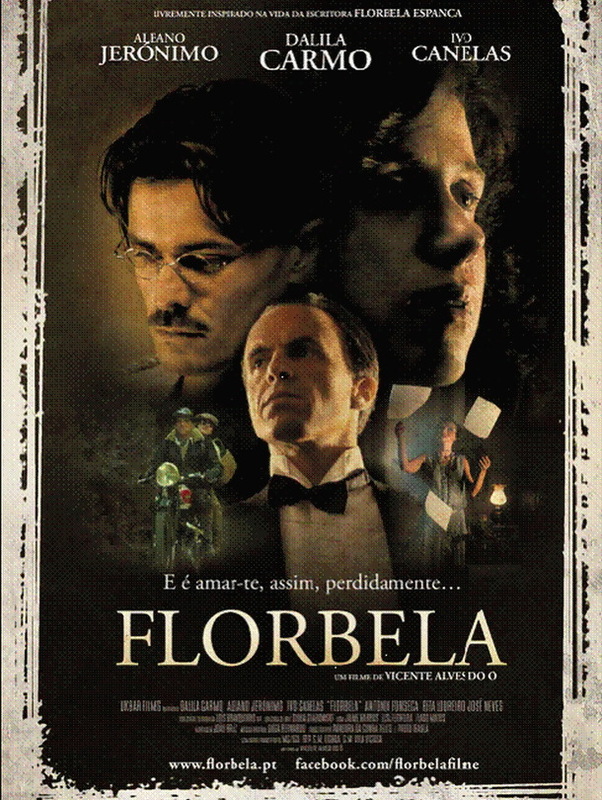 Our second Film Night of 2014 will show "Florbela", a biographical film about the Portuguese poet Florbela Espanca, directed by Vicente Alves do Ó.Synopsis: Portugal, 1920. The third time is not a charm for Portuguese poet Florbela Espanca (1894-1930) who, on her third marriage, discovers that life as a housewife in the provinces will not soothe her restless soul. Florbela packs up her bags and joins her brother Apeles, a Naval Aviation official, in Lisbon. Together, they embrace a life full of parties, political protests, alcohol and, even, love. This superbly produced and very moving film introduces audiences to one of Portuguese’s literature most fascinating authors. The room has a full capacity of 30 people (first come first served).